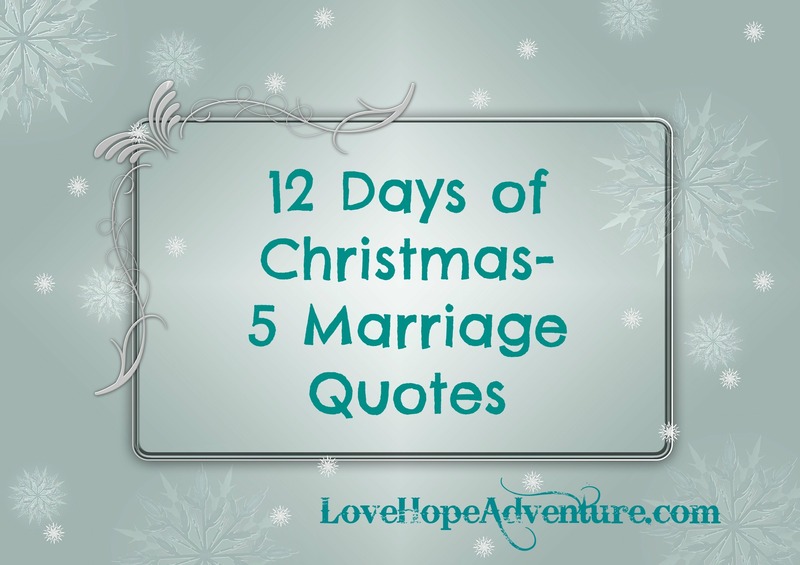 I’ve been uploading encouraging and inspiring posts for the 12 Days of Christmas. 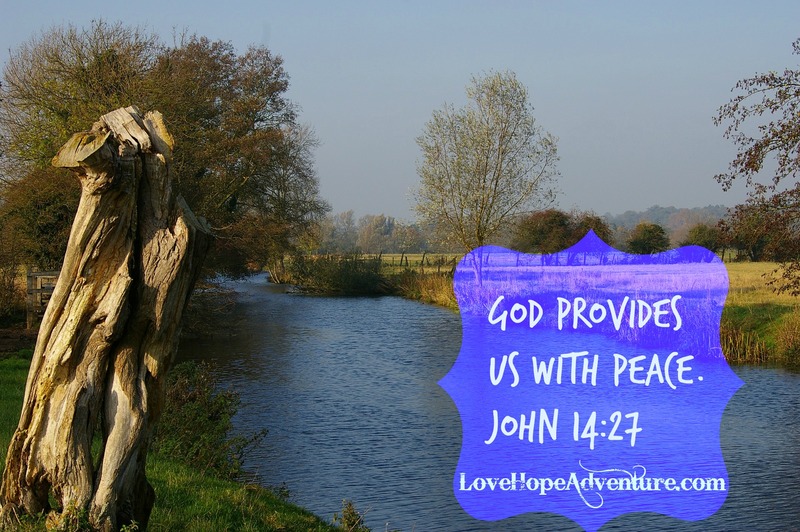 Today, I want to share 6 promises from God that are talked about in the Bible. In Matthew 11:28-20, God calls to all of those that are weary and worked hard to come to Him for rest. You need to take time away from the business of life and the burdens you feel to hide away in God for a time. In John 14:27, Jesus tells the disciples that He is leaving them, but He is giving them a gift. That gift is the Holy Spirit, who brings peace to our hearts along with many other incredible things. In Romans 6:23, we read that the payment for our sin is death….but God…He provides us with eternal life through His son Jesus. In Philippians 4:19, we are told the God will supply us with all of our needs because He is rich indeed. This doesn’t mean that He will give you everything you want, but He will give you what He knows you need. In Isaiah 40:29-31, we read that God gives power to the weak and strength to the powerless. When you trust in the Lord, your strength will be renewed. In Jeremiah 29:11, God tells Jeremiah that He has plans for him. God knows the plans he has for us also. Our future is in His hands. If you didn’t have a chance to check out yesterday’s post, be sure to do that.